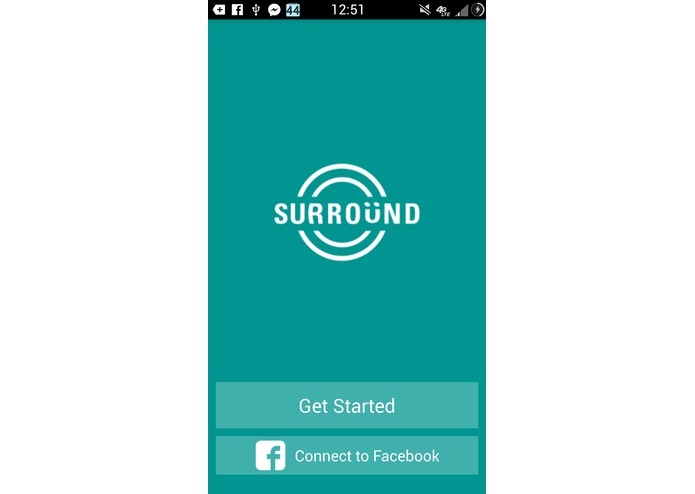 Surround is an Android app that allows users to discover new music by their location within 1000 feet. 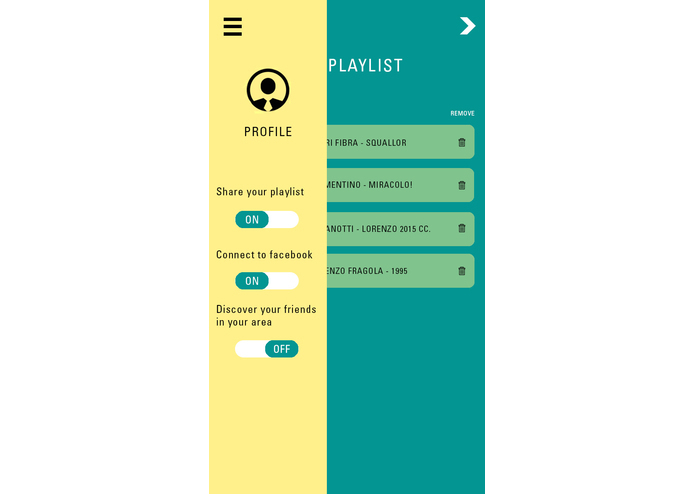 By sharing playlists with local people, the users are exposed to new genres and artists they would not otherwise find elsewhere. 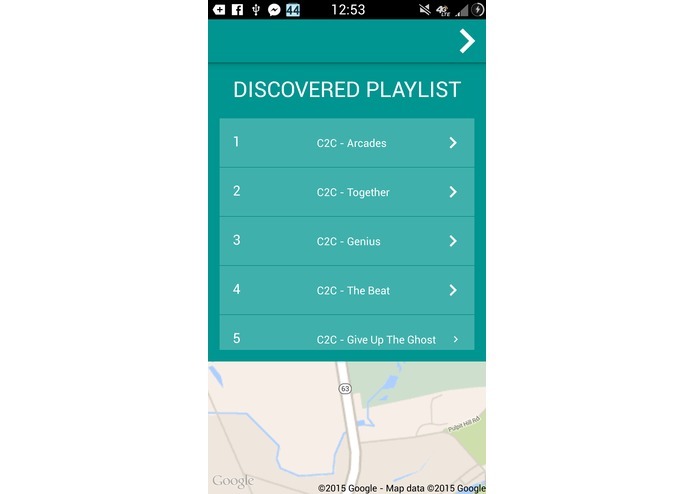 You can connect to Facebook to discover your friends on the map, and share their playlists. 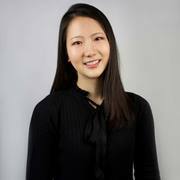 I worked on UI/UX design, developing the interface for the users to easily self-guide through the app.